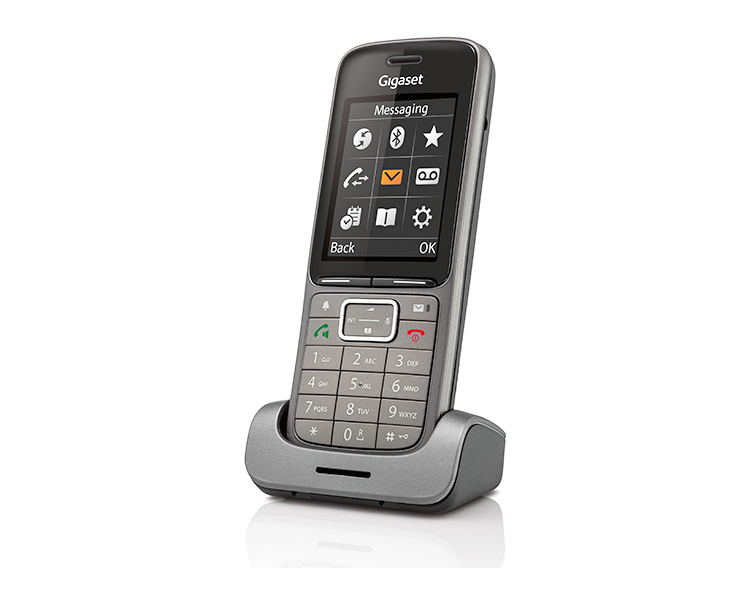 The Gigaset SL750H PRO DECT Handset is a handset designed to boost your effectiveness in business. 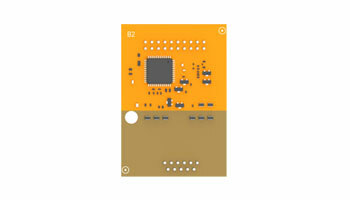 It’s easy to enter commands on the 2.4“illuminated TFT display with its intuitive, icon-based user interface. Multitasking and conference calls are a breeze with the handsfree option, and you can hear every important detail in HD audio quality. 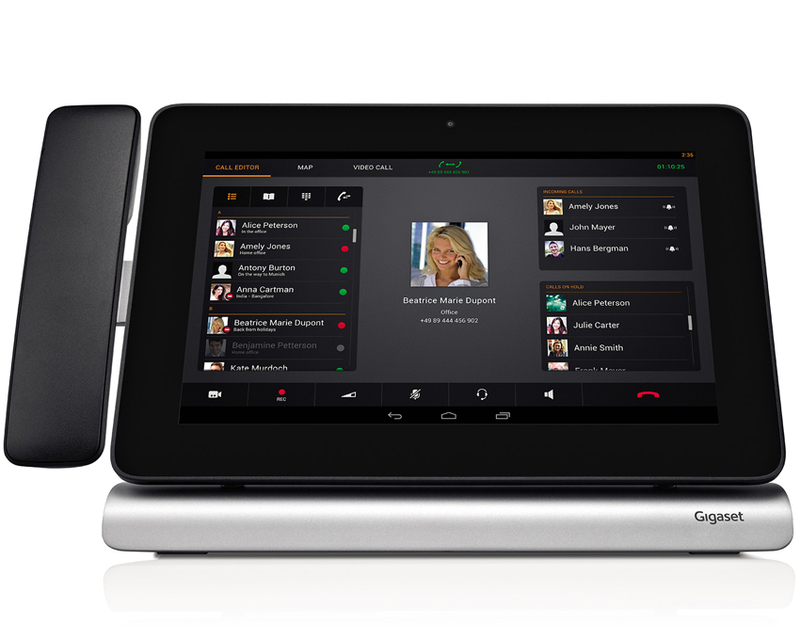 With up to 12 hours of talk time, and more than 250 hours on standby, you are reliably reachable. 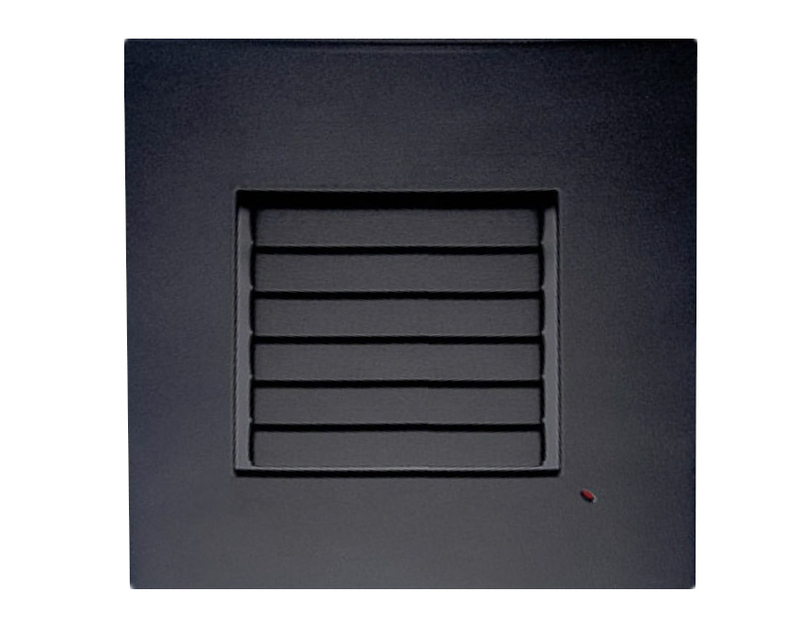 The choice of audio profiles means you get notified in the way that suits the work you are doing. Plus it’s small enough to fit in your pocket. 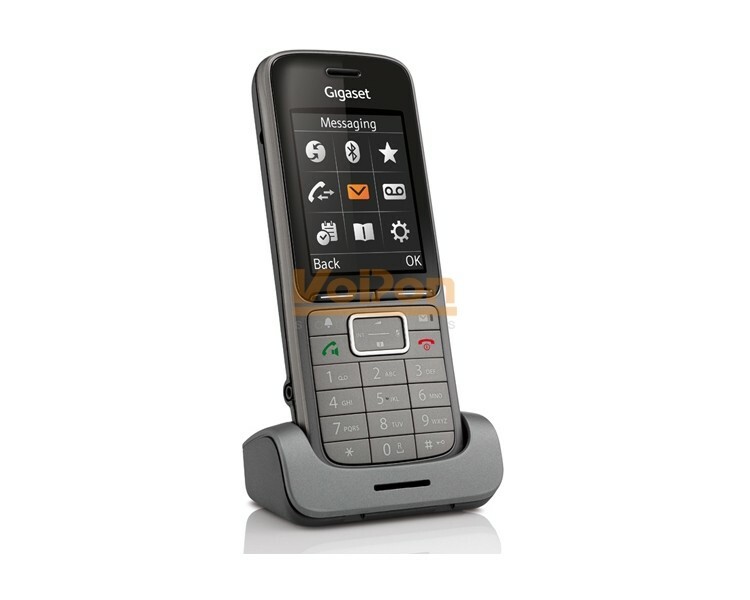 VoIPon - your Gigaset SL750H PRO DECT Handset[SL750H] distributor, supplier, reseller! Get all your wifi at VoIPon! 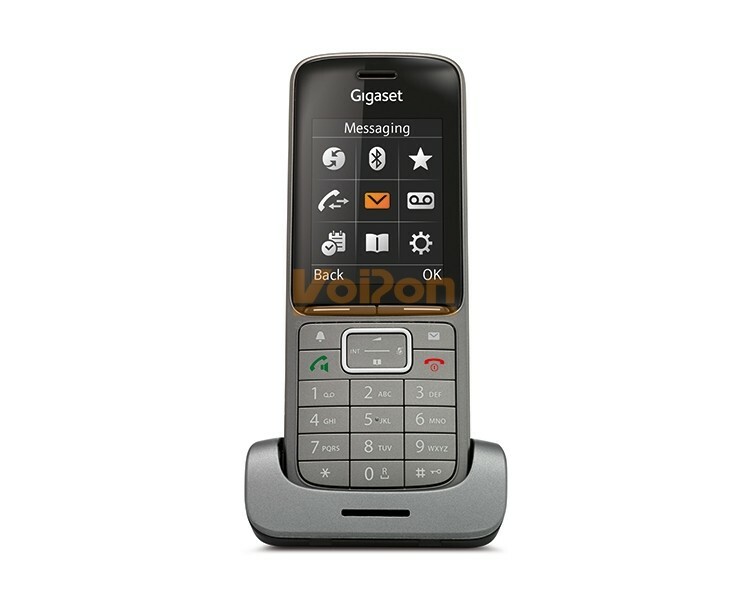 If you would like to be notified when the"Gigaset SL750H PRO DECT Handset" is re-stocked, please enter your contact details and we will notify you instantly.